We feel that the best coverage of your wedding ceremony is accomplished by using two digital cameras with two operators. We also offer all the popular options as well, please see our options page for Details. Our attendance at your rehearsal for better preparation and familiarization of ceremony events. Our arrival at your site two hours prior to your ceremony to allow ample set-up time as well as exterior shots of wedding facility and guest arrivals. Bride and Groom preparations just before the ceremony to include any special message the Bride and Groom may want to give each other just before their special event takes place. Two digital cameras with two operators covering all the best possible angles of your complete wedding ceremony. Professional Wireless microphones to capture the emotion of your vows. One digital camera coverage of your reception including guest and wedding party well-wishes if desired. A highlight photo montage recapping the day's events. Up to 8 hours of coverage beginning 2 hours before ceremony. 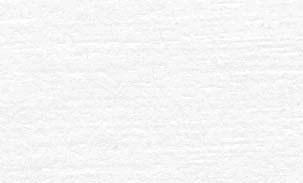 travel costs when inside a 60 mile range of Atlanta area to include 1 location change. 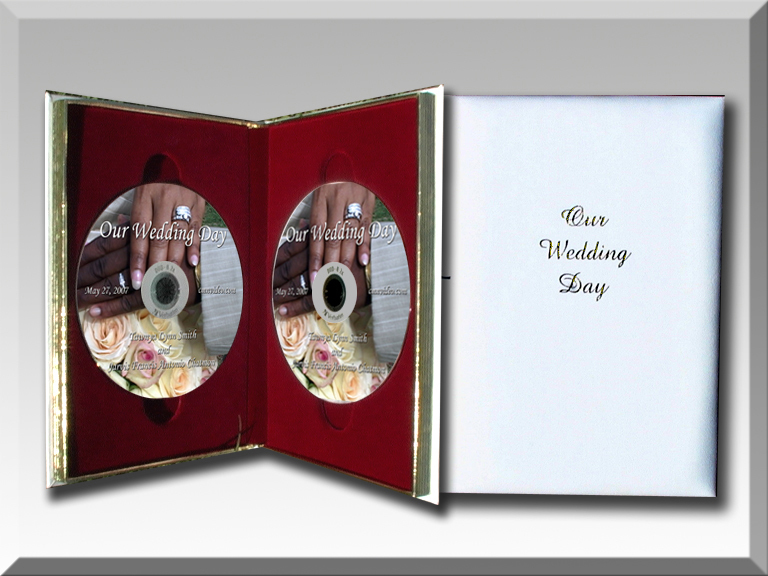 Both packages include 3 DVDs, with custom labels and cases that reflect the theme of your wedding. Our arrival at your site one hour prior to your ceremony to allow ample set-up time. One digital camera coverage of the highlights of your reception. Digitally edited video including professional effects and transitions. Up to 5 hours of coverage beginning 1 hour before ceremony. 1/3 Reservation Fee. Holds your date exclusively for your Wedding Ceremony.